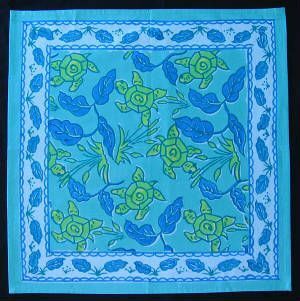 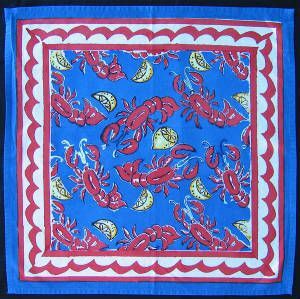 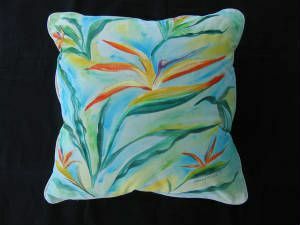 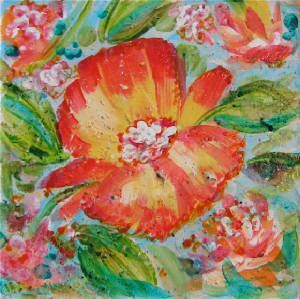 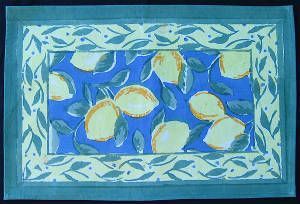 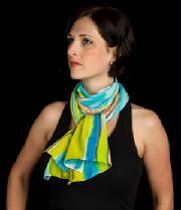 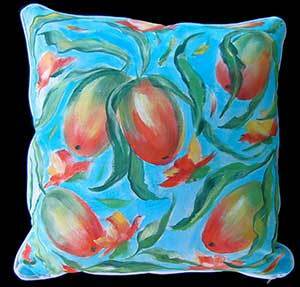 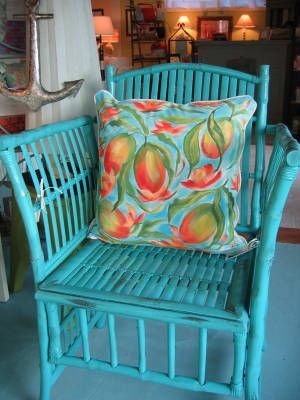 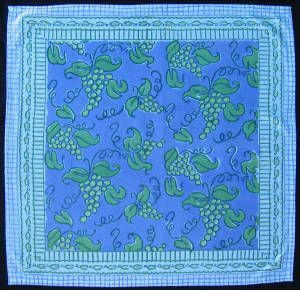 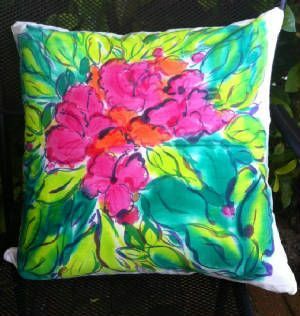 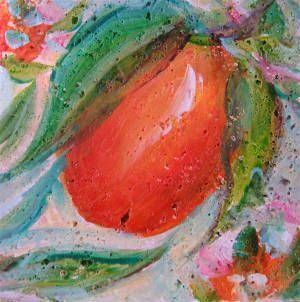 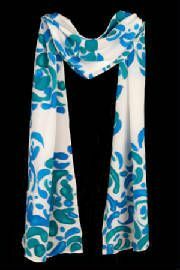 Sherry Sweet T captures the bold and tropical colors of Key West with her hand-painted linen dresses, silk scarves, and home accessories. 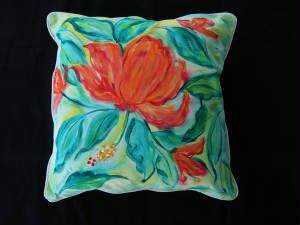 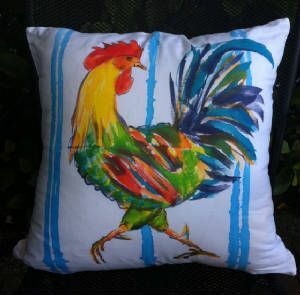 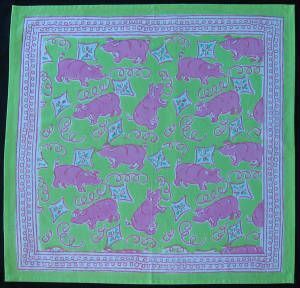 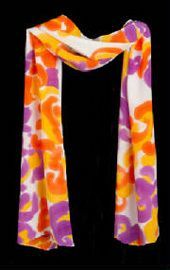 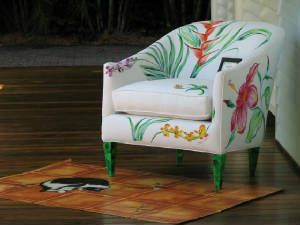 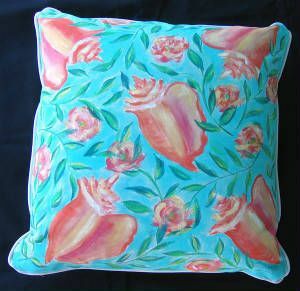 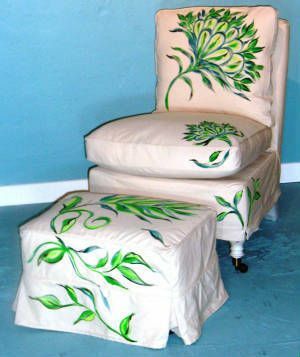 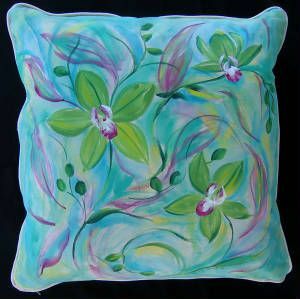 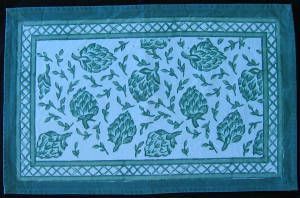 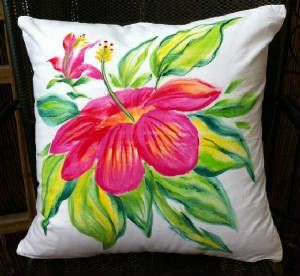 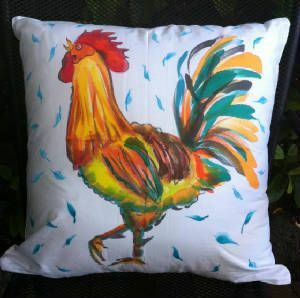 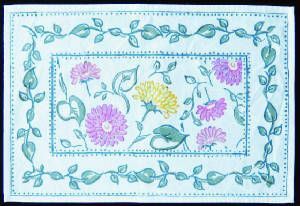 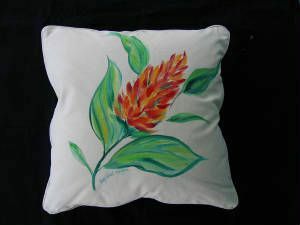 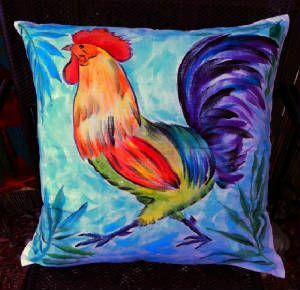 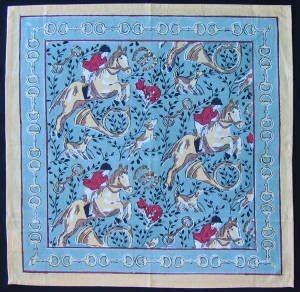 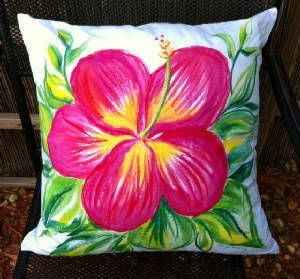 Each hand-painted item is one-of-a-kind, never to be duplicated or mass produced. 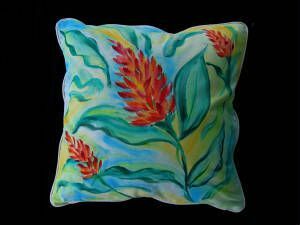 Bring home some fun and funky Key West with you or give the perfect artisan crafted gift, full of hip tropical bohemian flavor! 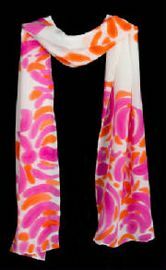 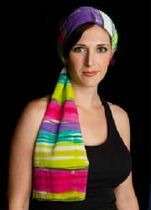 Check out her signature line at VIDA!